Ever seen and heard your kid wanting to stay at the play park forever? 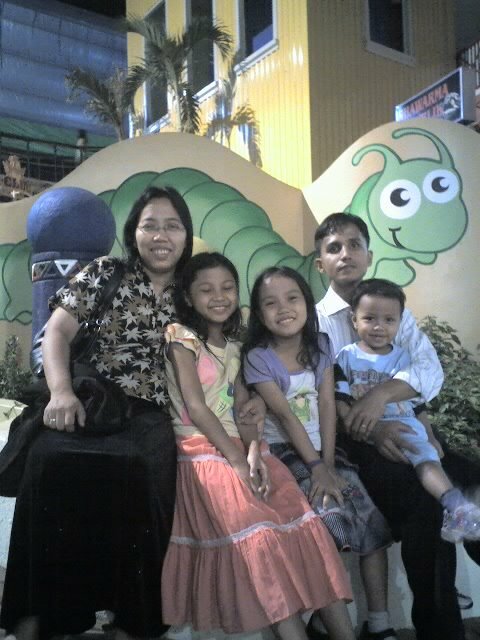 Well the kids sometimes say it because they really enjoy having fun at the part playing in the grass, swinging, sitting in the seesaw or teeter board, sliding and trying everything that they can to maximize their stay there. You can make them long for their home too with your own home made swing without spending your thousand bucks. 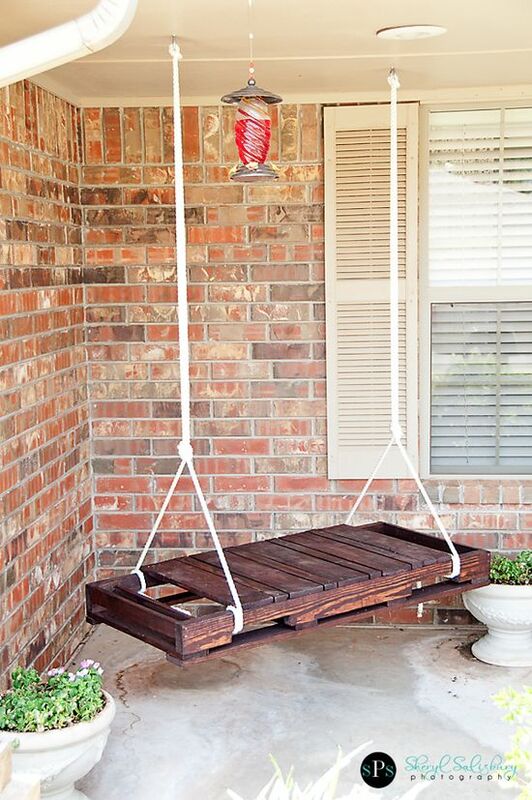 Try making your old unused pallet a home swing and just make sure that they're durable enough to carry your kids safely when they swing and swing and swing. Just put heavy rope strings at both sides balancing the pallet and put it in an area in your outdoors where they will enjoy moving back and forth without disturbing anything. Make them feel the enjoyment and fun they feel at the child's park and for sure they won't ask you to stay there for so long. It's quite inexpensive too especially if you already have an old pallet. To make it more kid-friendly you can paint it with pastel colors and put some nice designs.